Bio: Joe is a designer and inventor, whose breadth of work spans numerous disciplines, including product, furniture, environment, and technology. 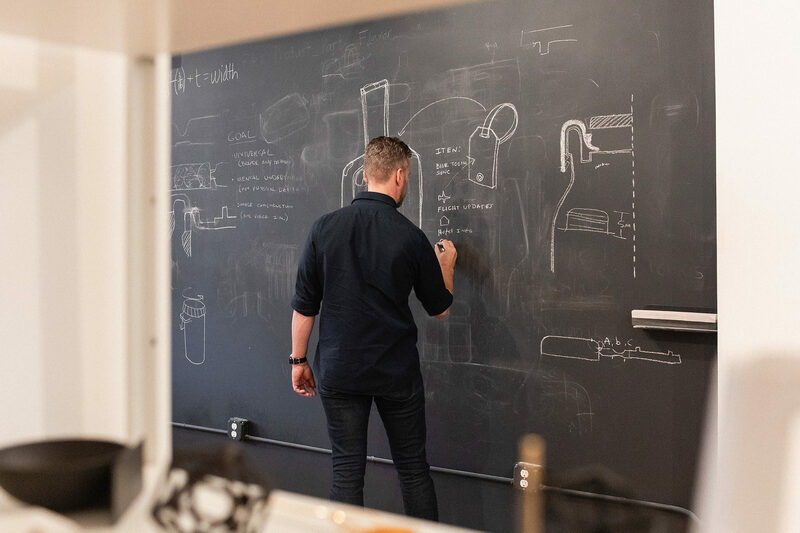 The common thread through his projects is a desire to find streamlined, elegant solutions, often by innovative means; Joe is, among other things, a leader in the realm of 3-D design and printing. Still, his approach of solving problems is the antithesis of overdesigning, as evidenced by his minimal, hyper-functional work. 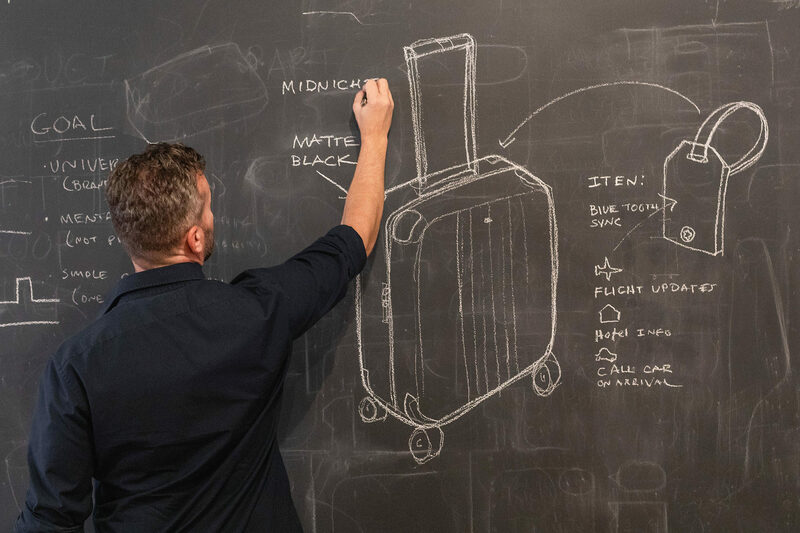 It’s a philosophy that won Joe the 2017 Smithsonian Cooper-Hewitt National Design Award as Product Designer. 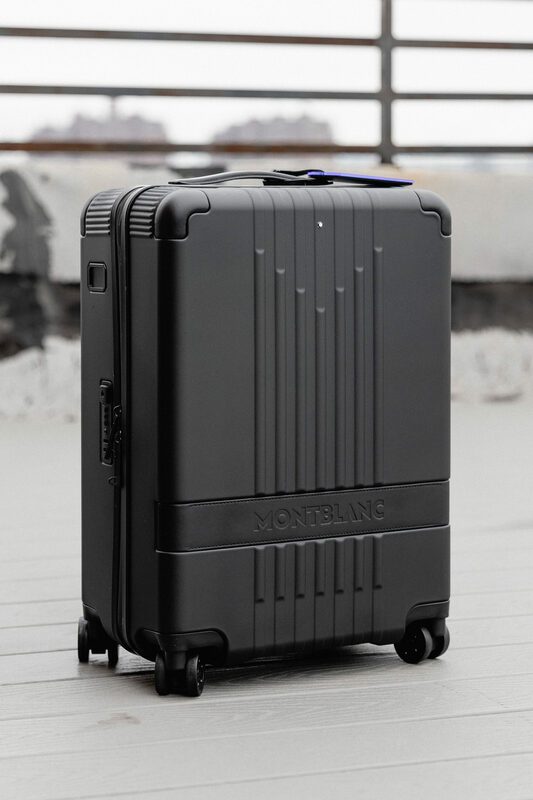 Latest Project: Updating a piece of luggage from Montblanc’s first full travel collection, the #MY4810 series, in partnership with the German luxury brand. Joe is calling his the tech-forward project “Midnight Traveller,” a reference to the frequent flyer’s affinity for evening takeoffs. “I think there’s something quite interesting and glamorous about traveling at night versus traveling in the day,” he says. 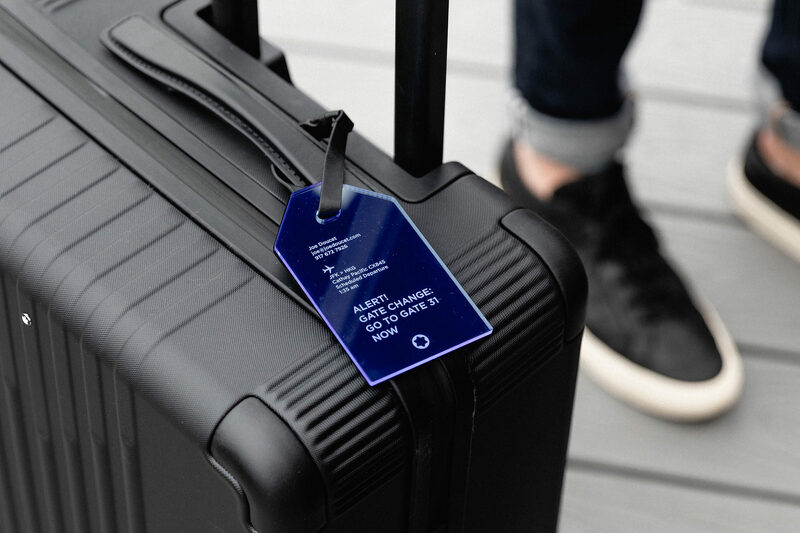 The result: The Midnight Traveller heightens all of the original design elements of the #MY4810, updated with a 21st-century luggage tag that encourages a frictionless travel experience. This story was conceived, produced, and edited by Surface Studios, the creative agency of Surface Media.